The nation's only underground nuclear repository has received its first shipment of waste, more than three years after shipping was halted in response to a radiation release that contaminated part of the facility. The U.S. Energy Department said Monday that the shipment from a federal facility in Idaho marked a milestone for the Waste Isolation Pilot Plant and the government sites where waste left over from decades of nuclear weapons research and development has been stacking up. 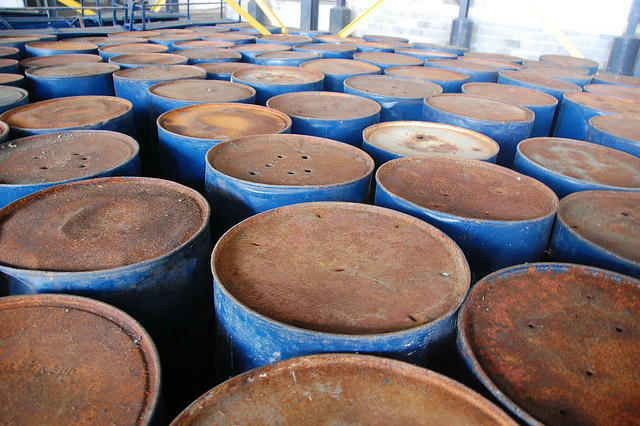 The Waste Isolation Pilot Plant was forced to close in February 2014 after an inappropriately packed drum of waste ruptured, hampering the government's multibillion-dollar cleanup program. Some operations at the repository resumed in December after an expensive recovery effort, but federal officials have acknowledged the resulting backlog. The facility hopes to receive four shipments a week by the end of 2017. 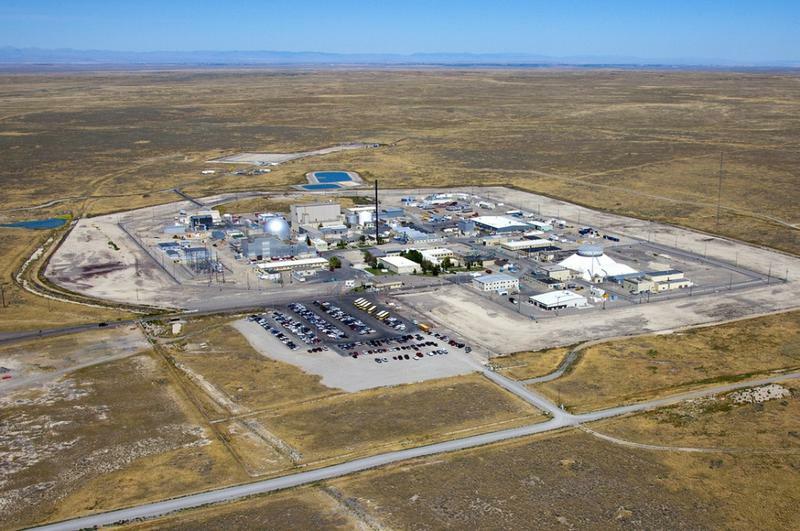 A $1.65 billion facility will be built at a nuclear site in eastern Idaho to handle fuel waste from the nation's fleet of nuclear-powered warships, the Navy and U.S. Department of Energy announced Tuesday. 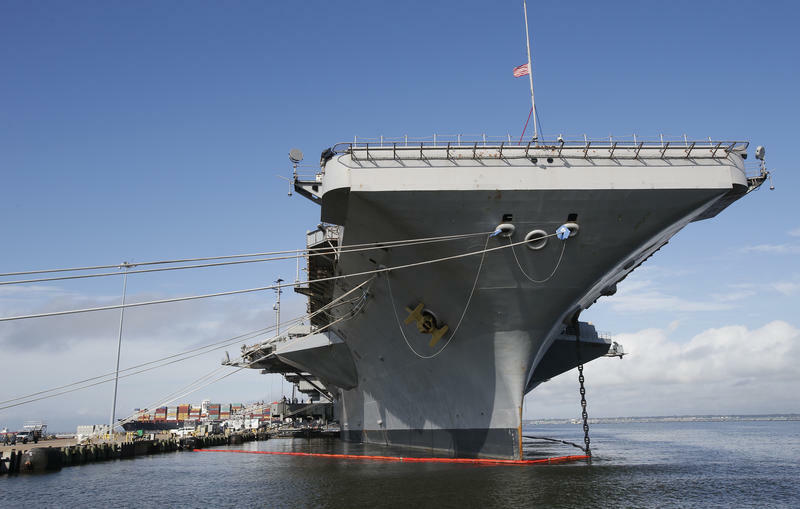 Officials said the new facility is needed to keep nuclear-powered aircraft carriers and submarines deployed. Earlier this month, the Navy announced plans to build a $1.6 billion facility in Idaho to handle fuel waste from the nation’s nuclear-powered submarines and aircraft carriers over the next forty years. The new structure will be built on the Idaho National Laboratory site about 50 miles from Idaho Falls. Keith Ridler with the Associated Press has been following this story, and says Idaho officials are in favor of the facility.